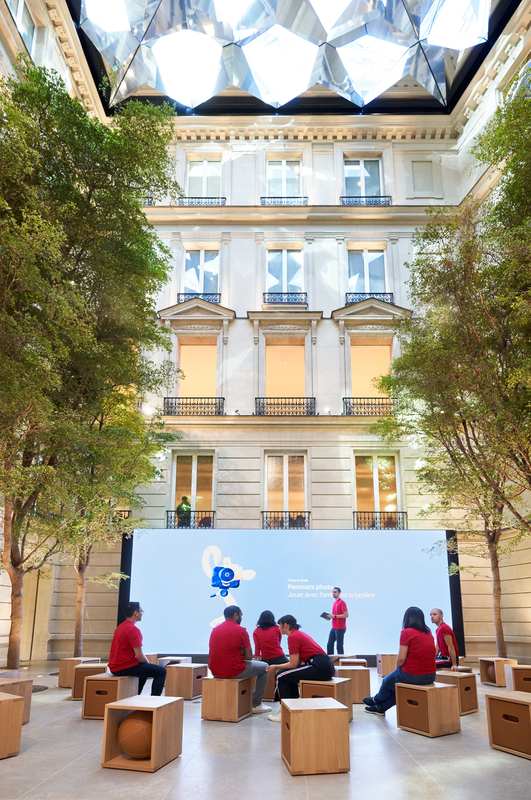 LONDON – Apple announced on Thursday that its newest Apple store on the Champs-Élysées in Paris will open on Sunday. 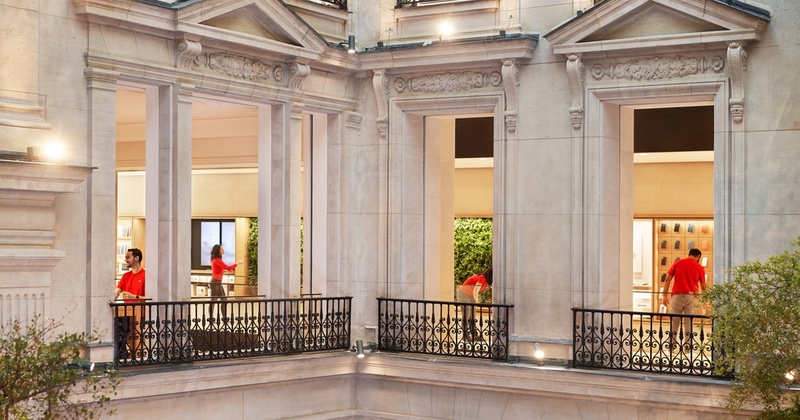 Apple describes the new store as being in “Haussmann-era apartment building” and says that the inner courtyard will contain its “grandest” forum yet for hosting free Today at Apple events. 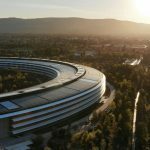 Like all Apple facilities, it will be totally powered by renewable energy. 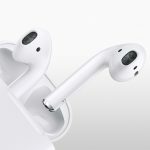 Jony Ive, Apple’s Chief Design Officer, appears to have been intimately involved in the process of designing the new store. 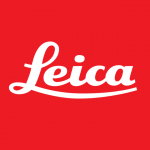 More than 330 employees, including over 100 new hires, will work at the new store. 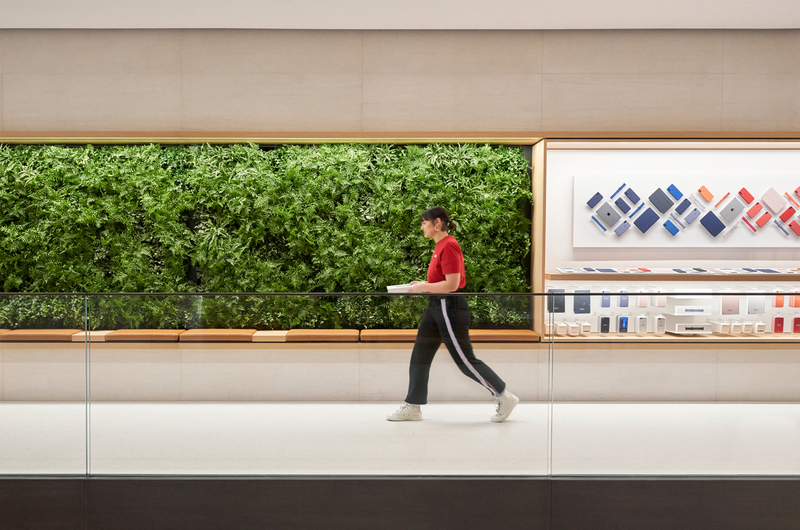 Today at Apple is becoming an increasingly important part of Apple’s retail offering. For instance, it was a big part of the launch of its store in Bangcock.